"Richard Branson helps launch new disability campaign for businesses"
What other businesses and corporate leaders would you like to see become more involved with the disability community? Did you hear about the new "Disability Emojis" rolling out later this year? 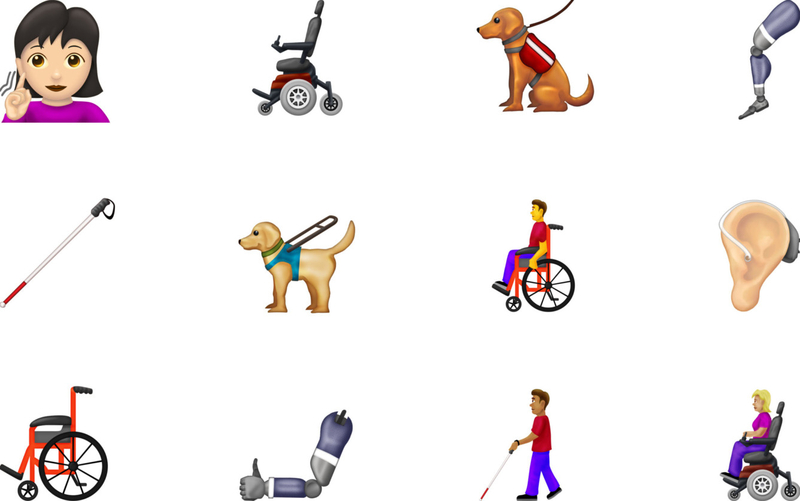 Did you hear about the new "Disability Emojis" rolling out later this year that Apple requested of UniCode? I heard about this! Such great news. It's important for everyone to feel represented, even if it's in something that seems small, like an emoji...because, in reality, emojis are a huge part of our social culture, so representation really matters.